After 3,5 Hours drive you will visit there Step back in time and enrich yourself with the rich history of Sogut and Bursa. 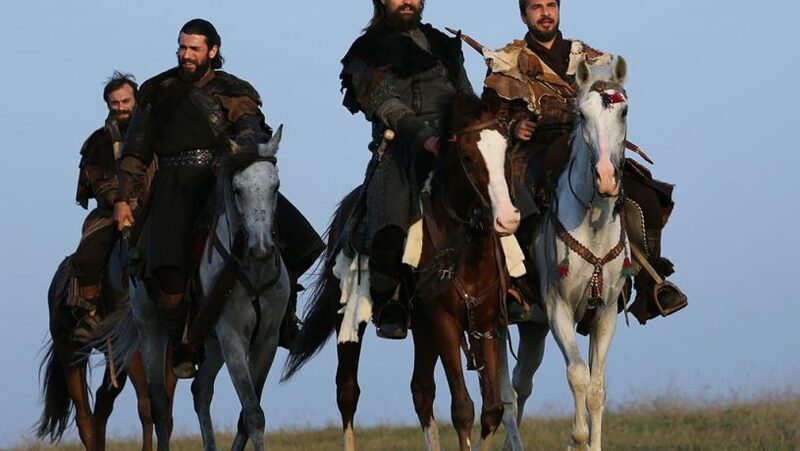 Walk in the foot steps of our great hero Ertugrul Gazi. This is a must for any fans of the smash hit Netflix series Ertugrul : Resurrection thought as being on par with Game of Thrones.